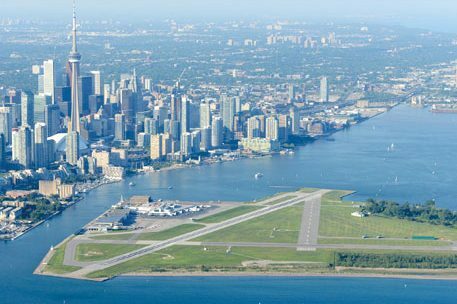 PortsToronto, owners and operators of Billy Bishop Toronto City Airport, reports that it experienced its busiest summer on record with 817,171 passengers arriving and departing through Billy Bishop Toronto City Airport from June to August 2018. Both Porter Airlines and Air Canada contributed to the high passenger numbers, which were a combination of leisure and business travellers. Billy Bishop Airport experienced record-breaking monthly passenger levels recording 267,094 passengers in June; 264,866 passengers in July; and 285,211 passengers in August, surpassing the previous monthly record, which was set in August 2017, by nearly 12,000. In 2017, Billy Bishop Airport serviced 2.8 million passengers and is currently the ninth busiest airport in Canada. Go to https://www.billybishopairport.com for more.